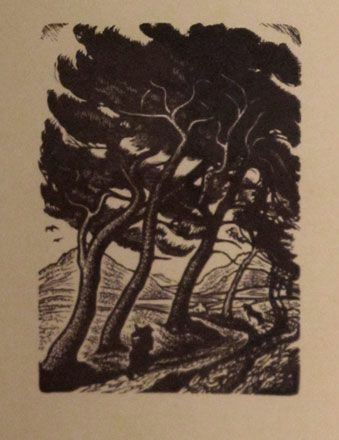 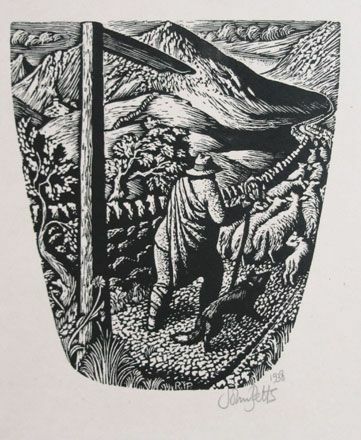 John Petts was one of the outstanding wood-engravers of the twentieth century. 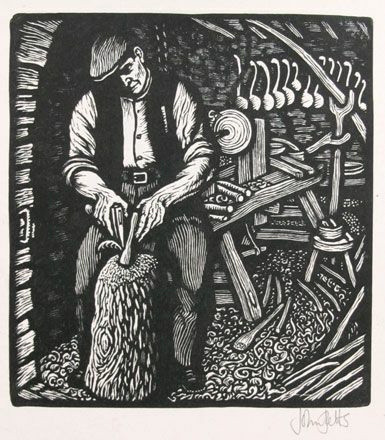 His prints feature the Welsh landscape and the people of Wales. 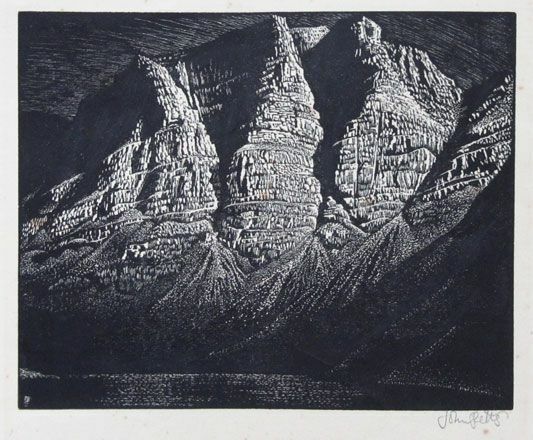 He had learned wood engraving under Norman Janes at Hornsey College of Art in London, and engraving techniques under W.P. 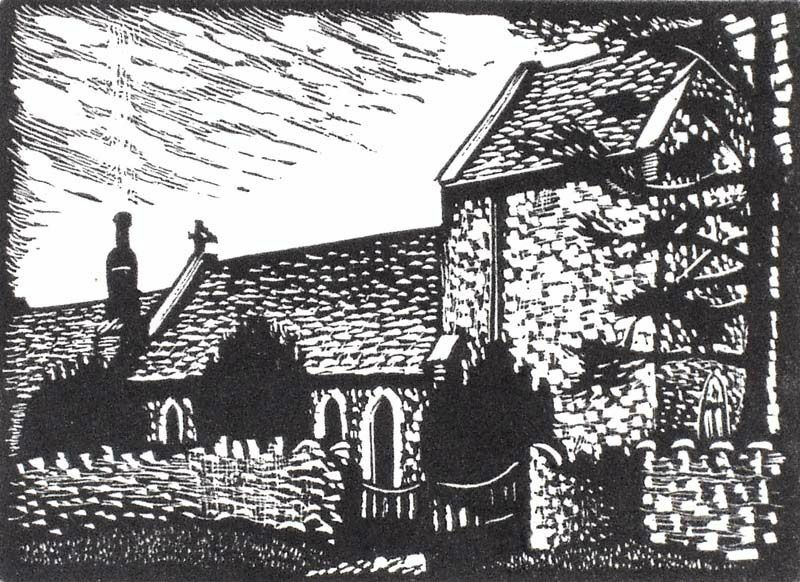 Robins at the Central School of Art. 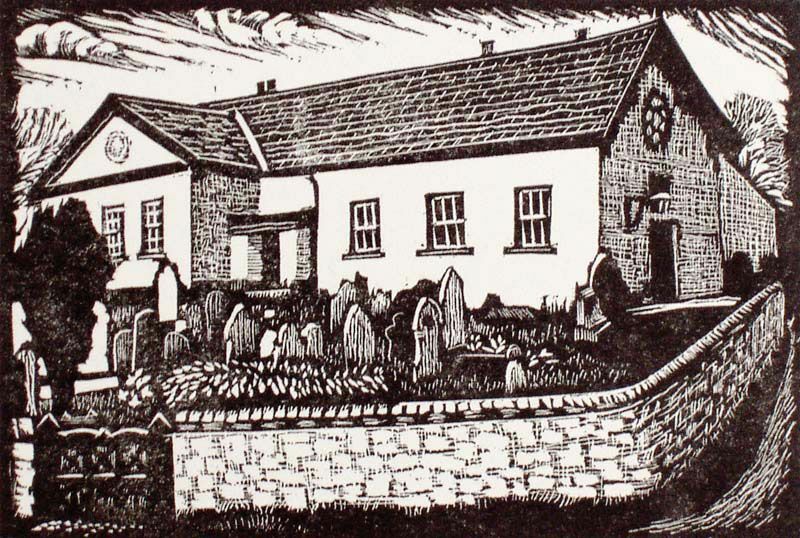 In 1935, John Petts and his first wife, the artist Brenda Chamberlain, abandoned their studentships at the Royal Academy Schools, London for a rundown farmhouse in Snowdonia. 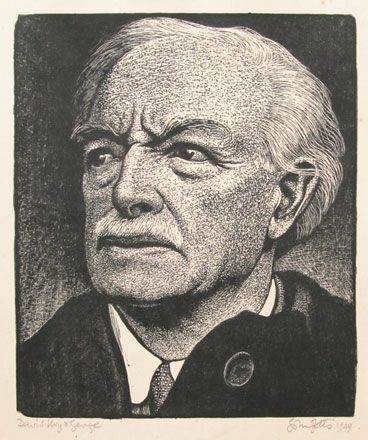 Here they established the Caseg Press in 1937. 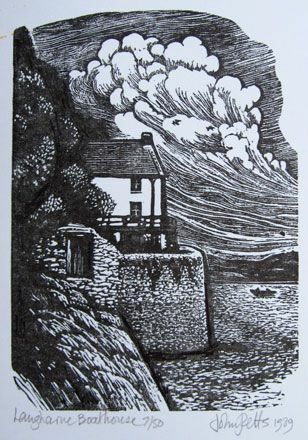 The press produced Christmas cards and bookplates, together with illustrations for the Welsh Review, a monthly literary periodical. 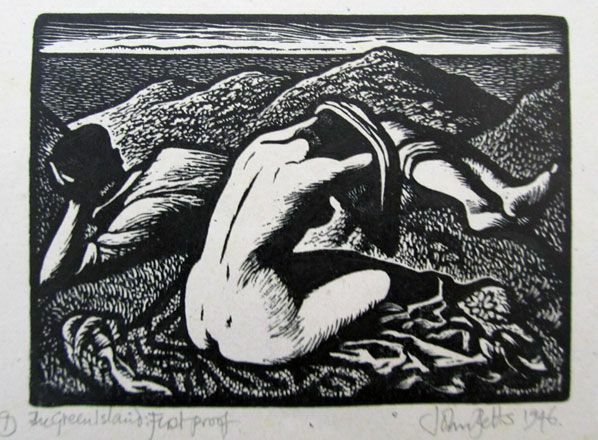 A highly regarded and influential artist, John Petts became Assistant Director of Visual Arts for Wales, served on the Arts Council of Great Britain between 1958 and 1961, and was awarded a Churchill Fellowship in 1966. 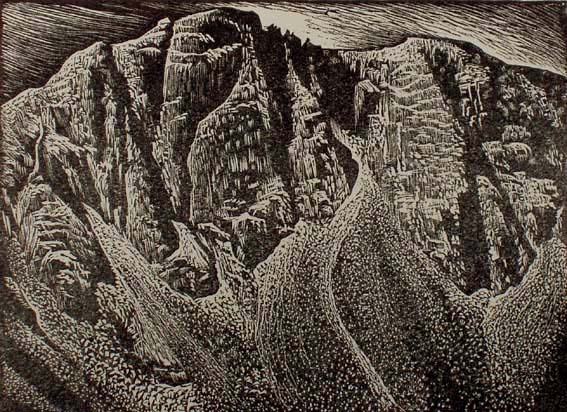 Elected to the Society of Wood Engravers in 1953, he also became an Associate of the Royal Society of Painter-Etchers & Engravers in 1957.